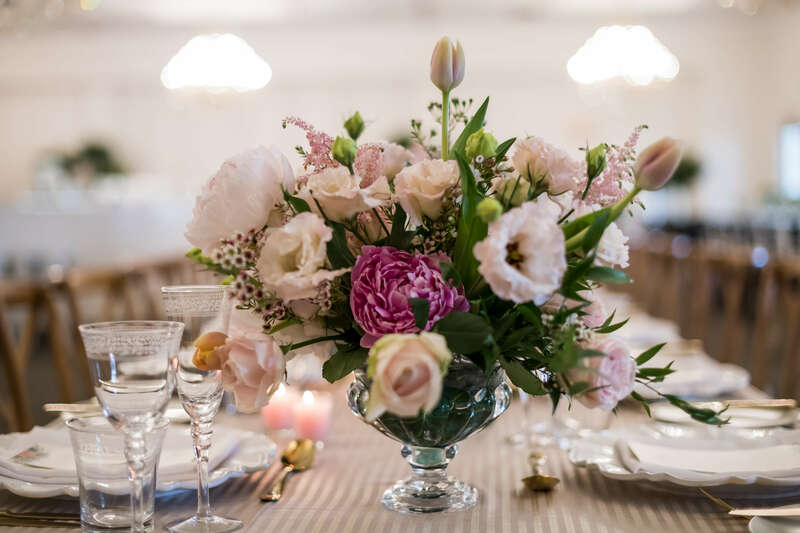 Join By Word of Mouth (voted Johannesburg’s Best Caterer for 19 consecutive years in a row) for their 5th annual Wedding Trend Showcase at the Polo Room on Sunday, the 10th of March. Wedding Trend Showcase will exhibit the latest in wedding trends and culinary delights: a curation of internationally inspired wedding décor designs; bespoke wedding cakes as well as an exquisite display of tailor-made menu choices. Attendees can indulge in By Word of Mouth’s extraordinary tasting stations and wine bar as they make their choices for their own wedding day. The Polo Room, 1 Forrest road, Inanda club, Sandton at 10:30am till 4pm. Tickets are at R300 per person. To book your tickets email Zelda.nhapi@bywordofmouth.co.za or phone 011 553 7600.